carefully researched offering has been once again significantly refined, as part of the inspired re-thinking that keeps DuPont™ Corian® at the leading edge of surface design. 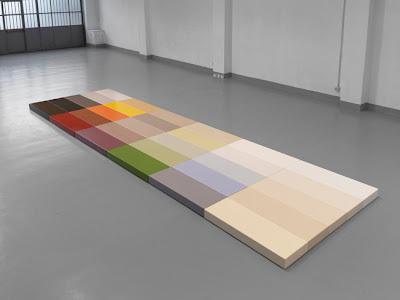 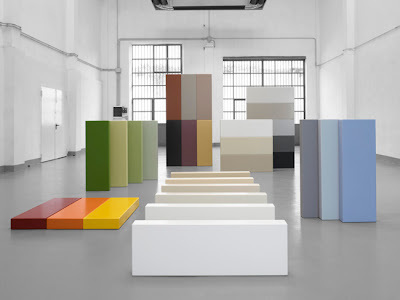 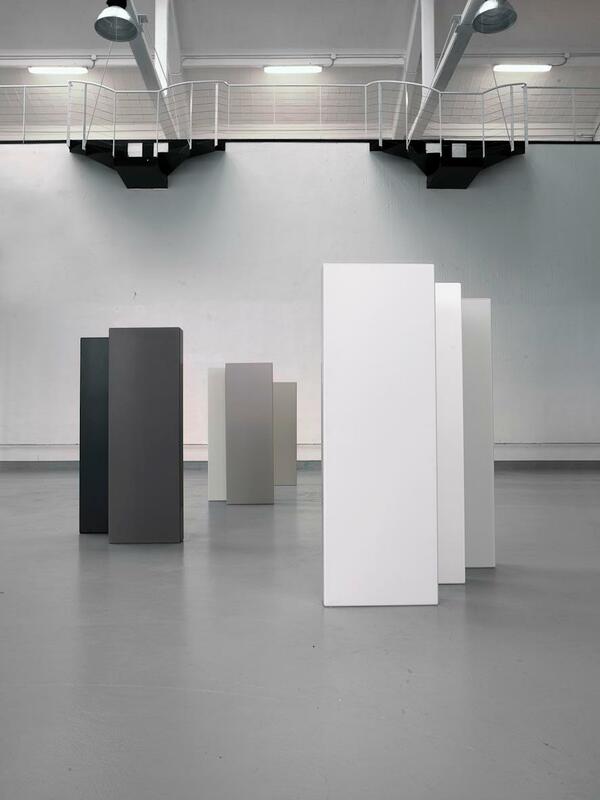 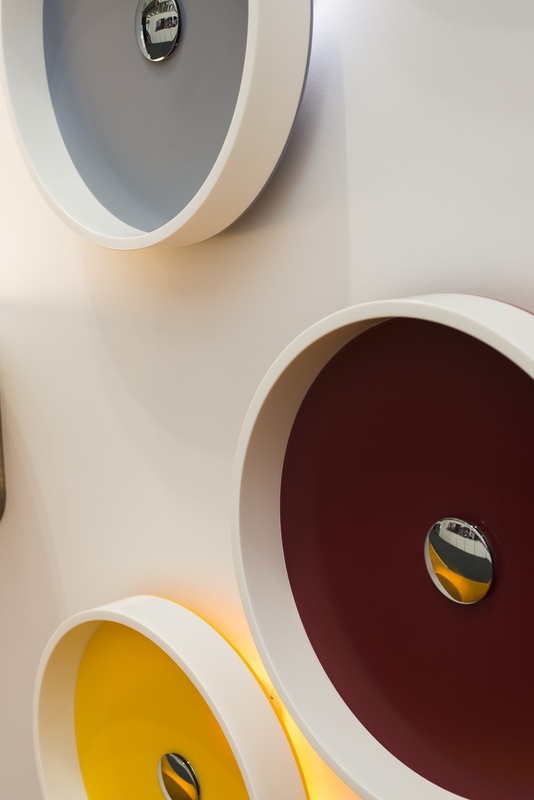 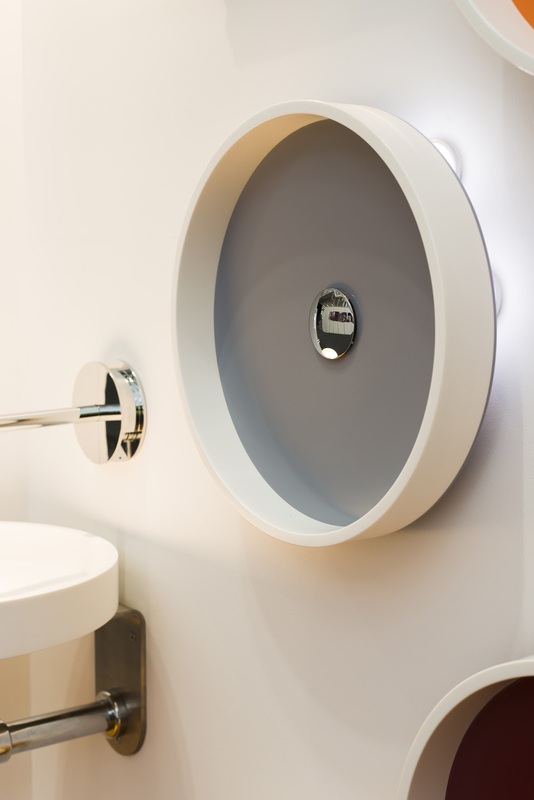 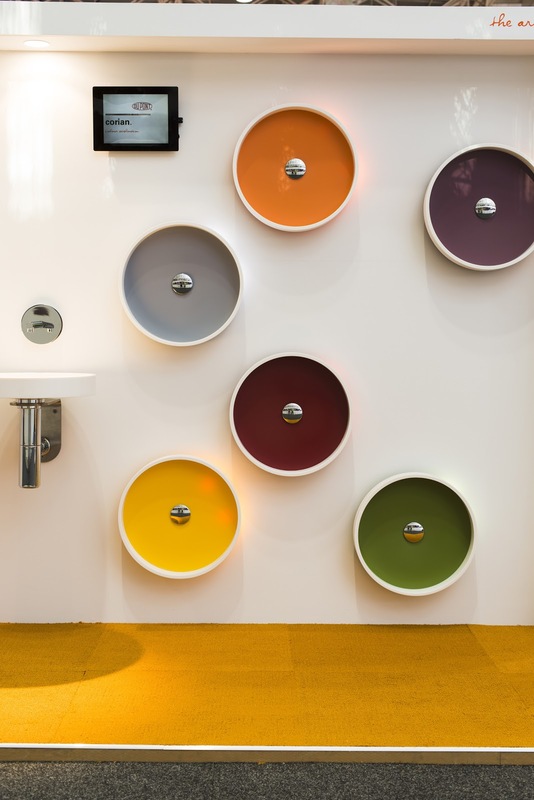 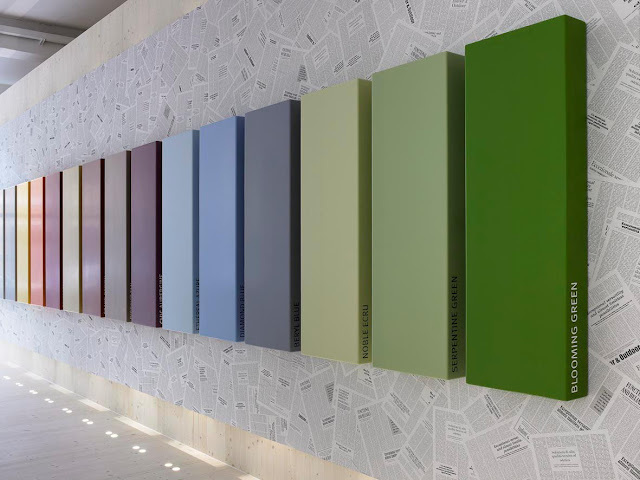 that will stand the test of time and the inherent strength yet suppleness of DuPont™ Corian® makes it superbly well suited to receiving the most elegant of hues, created to endure, as much in aesthetics as in functionality. 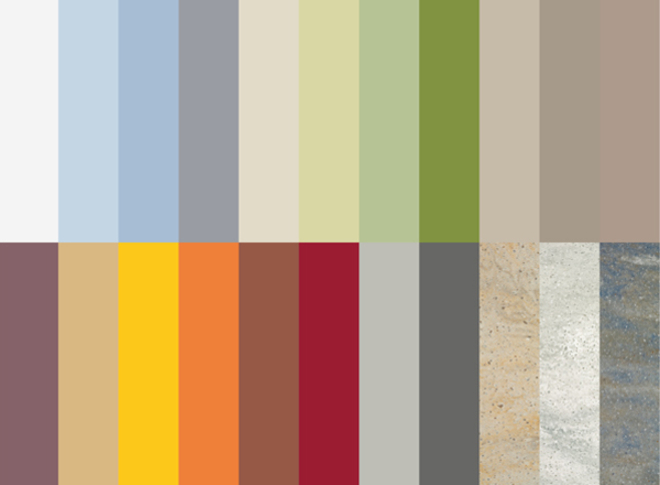 dark, neutral to strong, cool to warm. 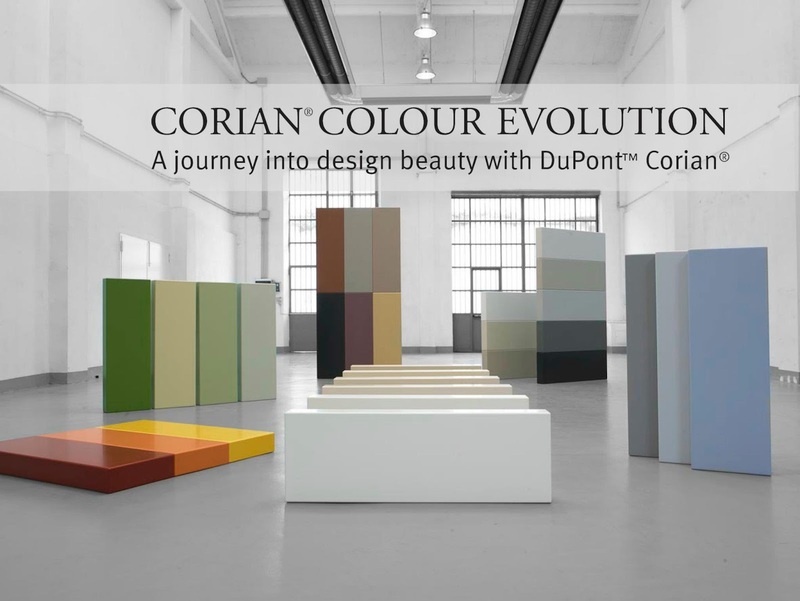 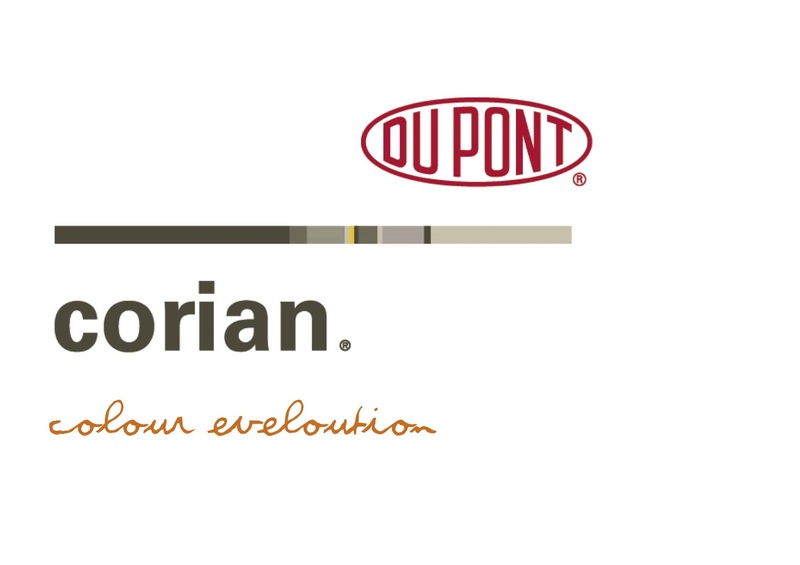 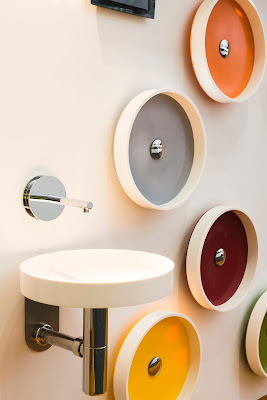 Inspired re-thinking that keeps DuPont™ Corian® at the leading edge of surface design.